Halfway through the semester, we had a week off for "reading week." It's meant as a time for the students to catch up with their reading, essays, and schoolwork. Naturally, this meant time for a trip! 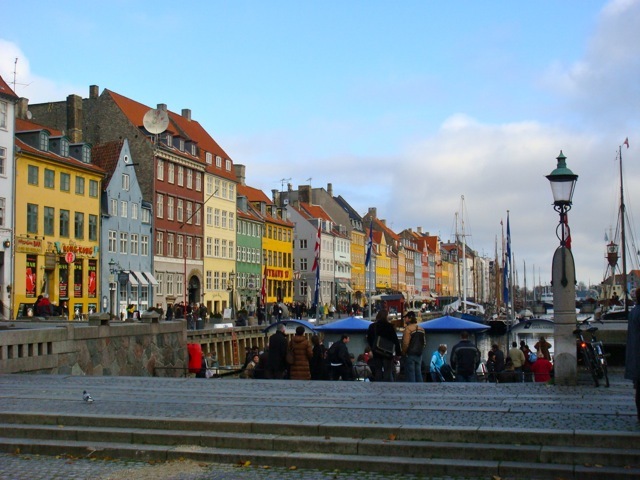 I booked a flight to Copenhagen. My first visit to Scandinavia, it should be fun! 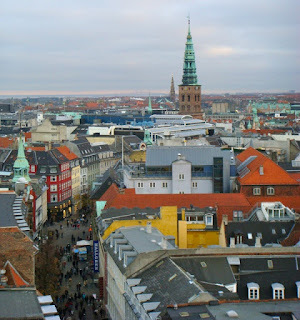 I stayed with a friend for 4 days, exploring the cozy and cosmopolitan city of Copenhagen, hanging out with his "kitchen-mates," and taking two day trips (to Hillerød/Helsingør and to Malmö, Sweden). It was fun, although a bit chilly. I spent the right amount of time exploring the city; I wasn't too rushed or tired from trying to cram everything into two days (as I was in Paris). 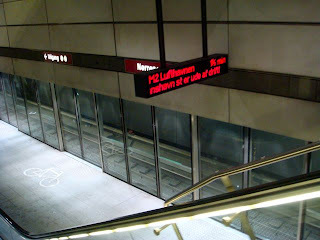 We take a train into central Copenhagen and walk through part of the city center to another subway station. Then, we take the subway back to his dorm. His dorm is ultra-modern. 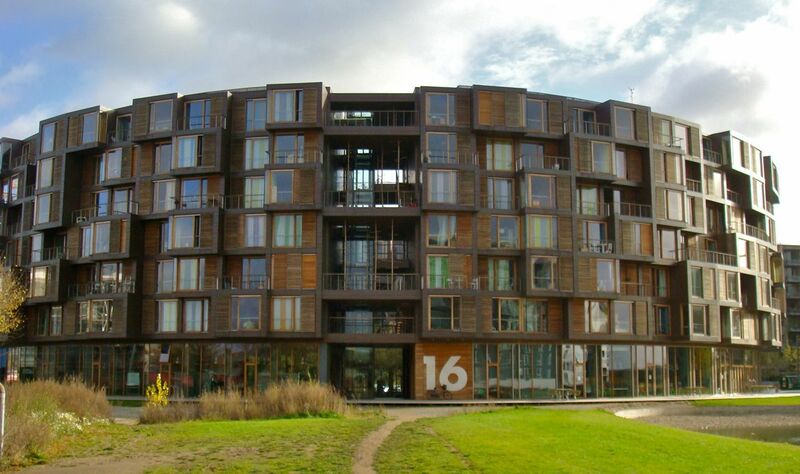 It won some design award for its architecture--it's built in a huge donut with rooms sticking out of its sides. 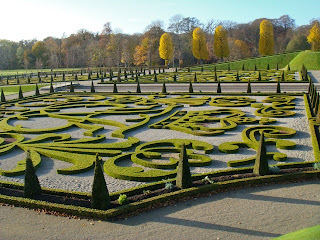 His room was very spacious, and even his bathroom was heated (actually too hot!... and the shower was very weird--a rod with tiny pin-holes through which the water squirted). I met his "kitchen-mates" (they call flats "kitchens") and settled in for the night. First full day: Friday, November 2. My friend had class in the morning, so I just chilled in his room, checking my email until he got back. Then we went to the local grocery store, came back to make some traditional Danish lunch and headed out to explore Copenhagen. 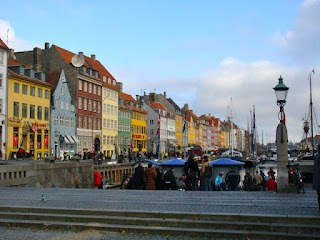 By the time we left, it was already around 2 so we didn't have many hours of daylight left to explore, but we were able to see many of the major sights in central Copenhagen. 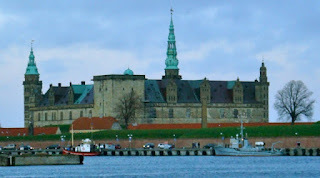 We walked from the old shipping docks to a major church then to an old (and big) fort. 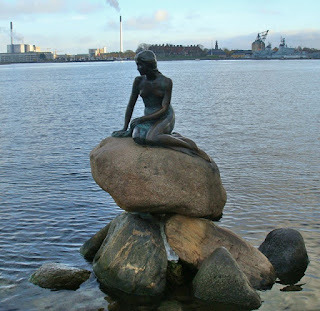 I also saw the famous statue of the Little Mermaid. The subway in Copenhagen is extremely modern and clean. It's also fully automated, so there's no driver in each train, which means you can sit at the very front of the train and watch it go forward! 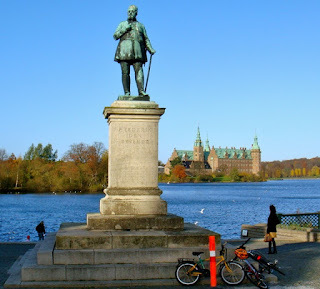 Hans Christian Andersen is probably the most well-known Danish literary icon. There's a statue in the harbor commemorating one of his famous works, The Little Mermaid. 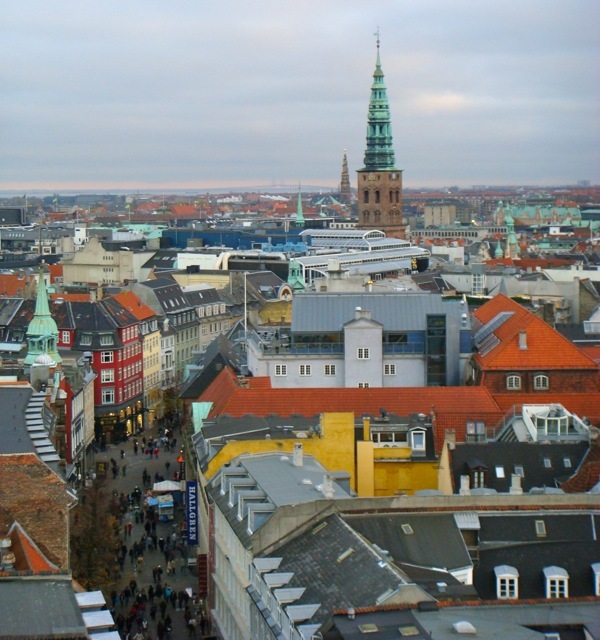 There's a tower in Central Copenhagen that you can walk up, from which you get a great view of the city. 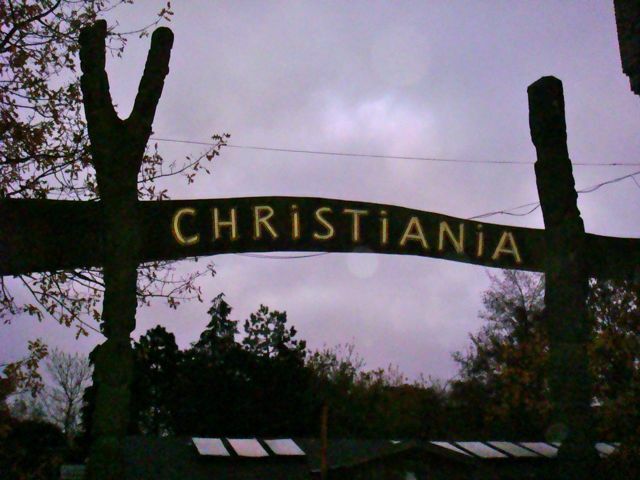 Christiana is an alternative/hippy district where you'll find drugs and permissiveness! 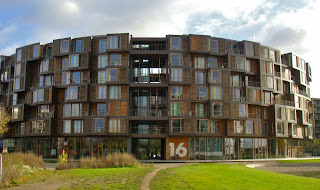 My friend's dorm was incredibly modern and eco-friendly. It is shaped like a giant donut and somehow combines elements of austerity (stone walls and floors) and coziness (wood accents). From Copenhagen, my friend and I did a day trip exploring a few sights in Denmark. 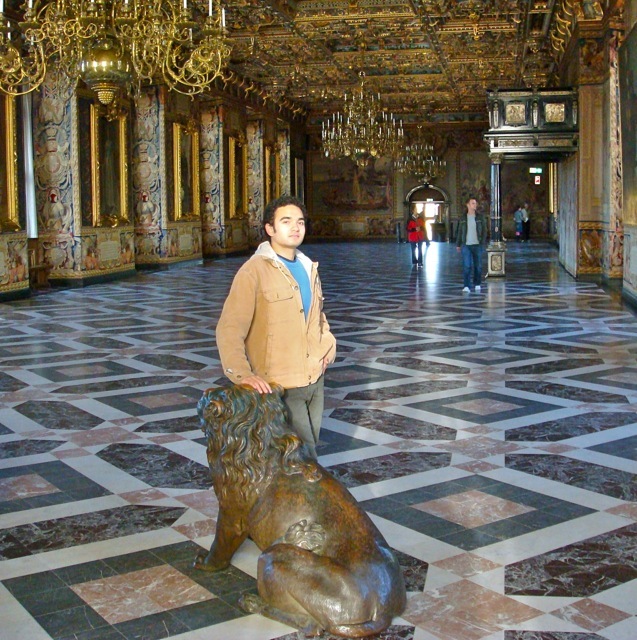 We first went to Frederiksborg Slot, a large castle/palace that has served as home to many Danish kings. 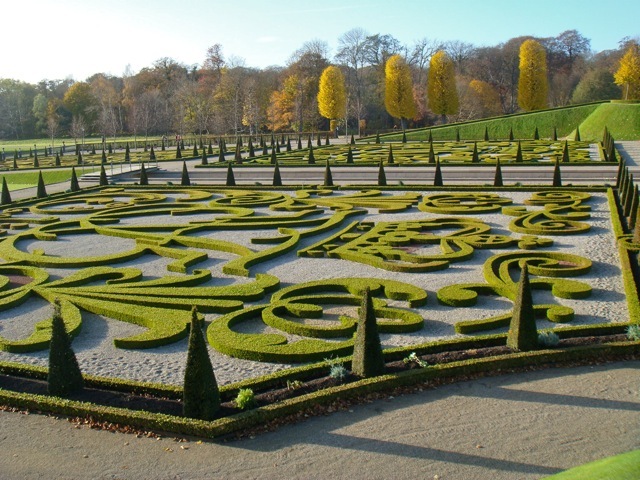 It's surrounded by a lake and some pleasant gardens. After that, we took a train to Hillerød, known in English as Elsinore. Which should sound familiar - it's the setting of Shakespeare's Hamlet! 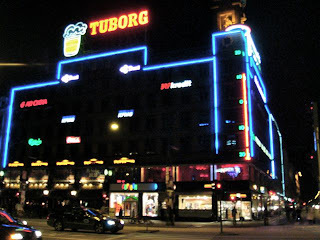 Back to Copenhagen for one last night, and a fun night it was. 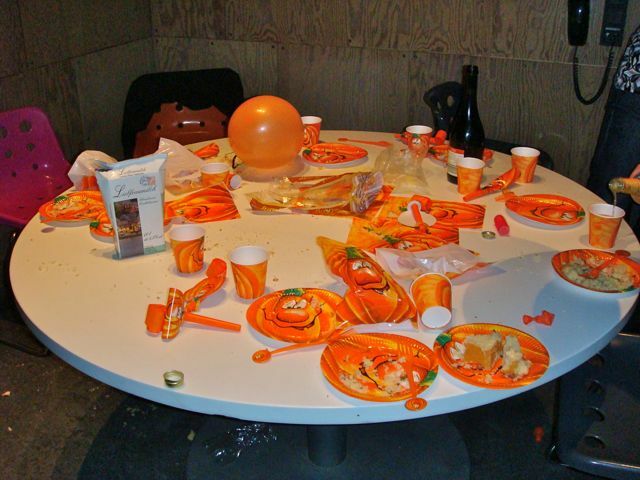 The "kitchen" was having a party where they'd drink a lot while going from one person's room to the next.